On the occasion of the centenary of the artist’s birth, MAXXI is devoting a major exhibition to Maria Lai (1919–2013), one of the most individual voices in Italian contemporary art. Kunstalle Krems presents a solo exhibition by Hans Op de Beeck that includes special sculptural installations designed for the exhibition. The Cliff, which is the title of both the piece and the exhibition, is a romantic naturescape in the form of a life-sized sculptural installation. The exhibition includes monochrome sculptures, watercolors, ink paintings, and Op de Beeck's films including Staging Silence (2). Throughout the exhibition, art and everyday life blur into one another; real-looking persons and objects mutate into sculptures in their monochromy. 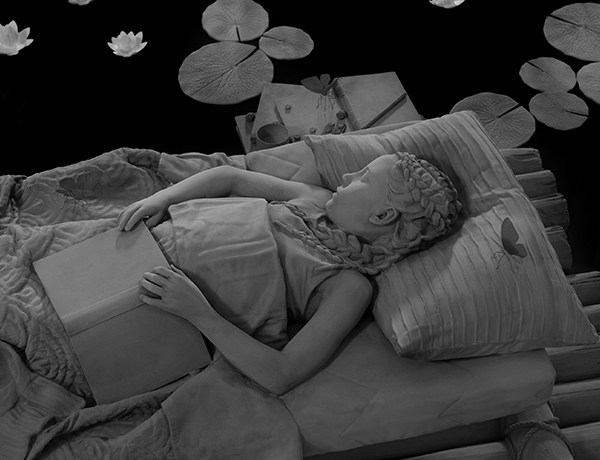 Life seems halted, frozen like in Pompeiian cement, in the wondrously melancholic world of Hans Op de Beeck. Julia Dault and Claudia Wieser in Group Show "Hinge Pictures"
John Waters burst into American consciousness in 1972 with the riotously transgressive film Pink Flamingos. In the decades since, his career as a filmmaker has run parallel to his work as a writer, performer, and visual artist. 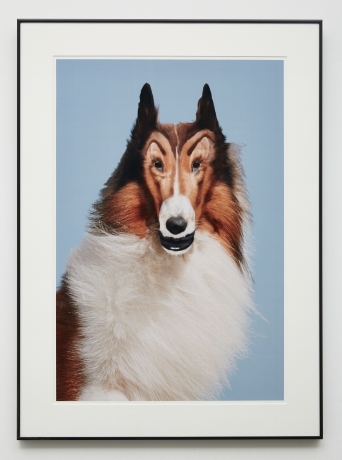 John Waters: Indecent Exposure is the most comprehensive retrospective of Waters’s gallery-based art to date, spanning more than 160 photographs, sculptures, and works for audio and video produced since the early 1990s. 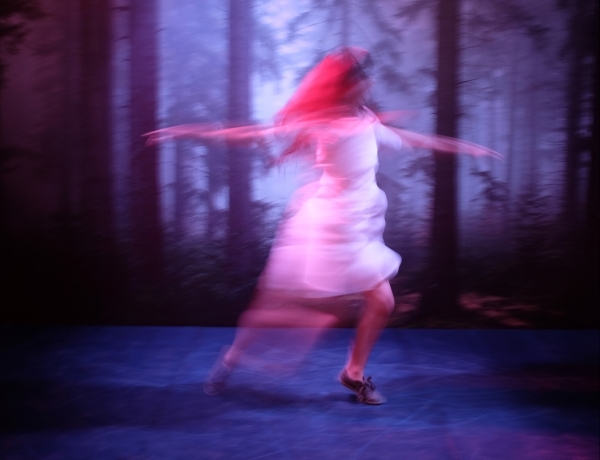 The Tarble Arts Center presents Sue de Beer: Come Wind, Come Weather a solo exhibition featuring two of her films in concert: The Blue Lenses (2015) and The White Wolf (2018). This installation will take viewers on an exploration of the real and unreal, often blurring the curious boundary between specimen and the observer. De Beer’s environments become extensions of the film, as she asks viewers to not only see, but also be a part of the unfolding mysteries she creates within both works. 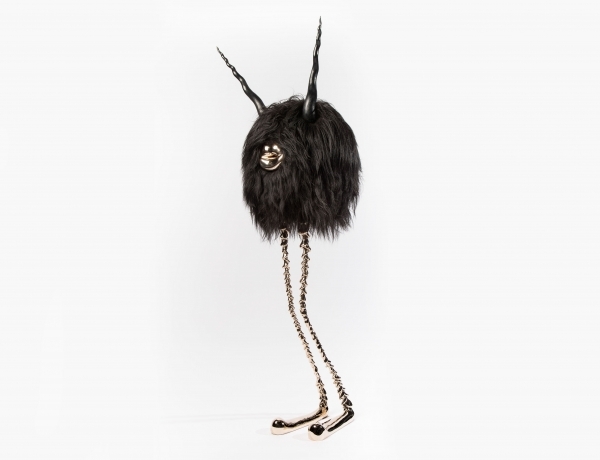 The Bass Museum of Art presents The Haas Brothers’s first solo museum exhibition, Ferngully. 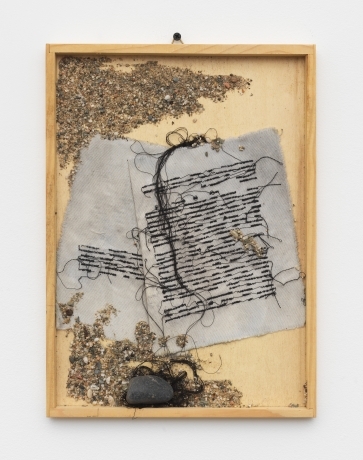 The exhibition of new and recent work by the LA-based artists explores the precarity and regenerative possibilities of the natural environment. Ferngully, named after a 1992 animated film of the same title, invites visitors into a utopic setting that exemplifies The Haas Brothers’s return to nature through design. 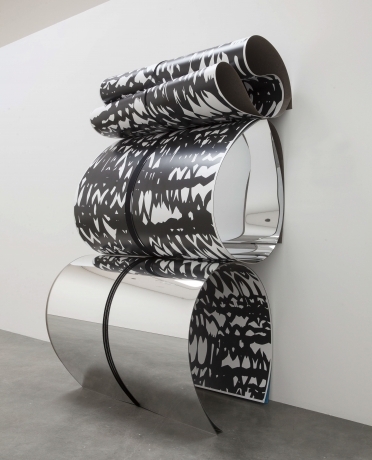 Julia Dault in Group Show "Groundings"
Julia Dault's Untitled 38, 10:30 AM - 2:00 PM, April 4, 2016 (2015) is on view at the Museum of Contemporary Art Chicago in the group show Groundings. The exhibition considers the reciprocal influence between bodies in motion and the invisible forces that govern movement, such as gravity, time, and electricity. 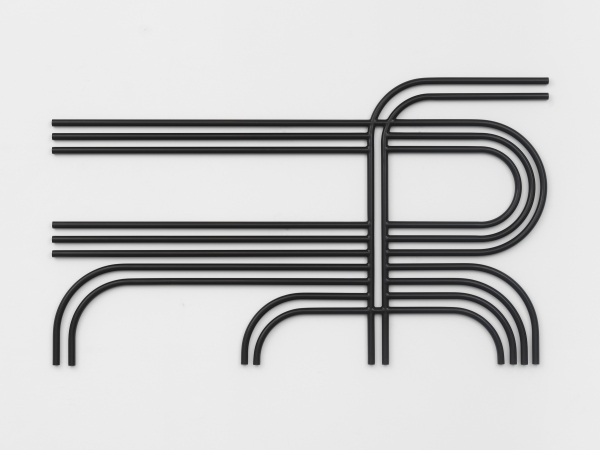 Serge Alain Nitegeka Site-Specific Installation as part of "Remember to React: 60 Years of Collecting"
NSU Art Museum in Fort Lauderdale, FL has unveiled a new site-specific wall installation by Serge Alain Nitegeka, titled Wall Drawing XIII. The work is included in the exhibition, Remember to React: 60 Years of Collecting, a comprehensive installation of the museum’s permanent collection that will be on view through June 30, 2019. Hans Op de Beeck’s video piece, Sea of Tranquility, is now on view at the Het Scheepvaart Museum, Amsterdam. 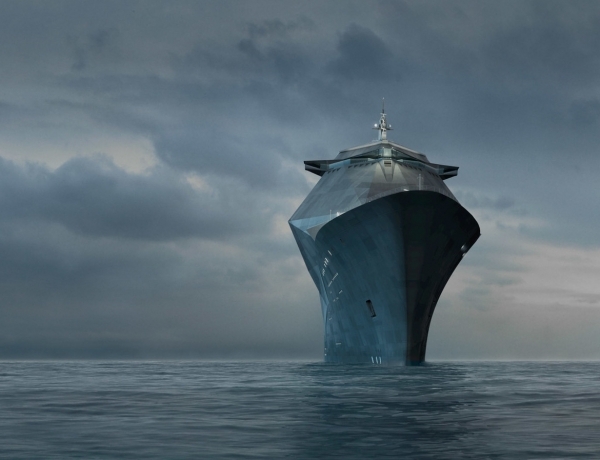 The fictitious cruise liner in the film was designed by Op de Beeck, following a short residence at Saint-Nazaire, France in 2008. During this time, the artist became intrigued by the remarkable story of this harbour town whose shipyards produce the world’s largest cruise liners. It seemed to Op de Beeck that the Queen Mary 2, then just completed, was, like the Burj Khalifa in Dubai, a suitable metaphor for our belief in spurious values and in such concepts as work, leisure time and luxury consumerism.